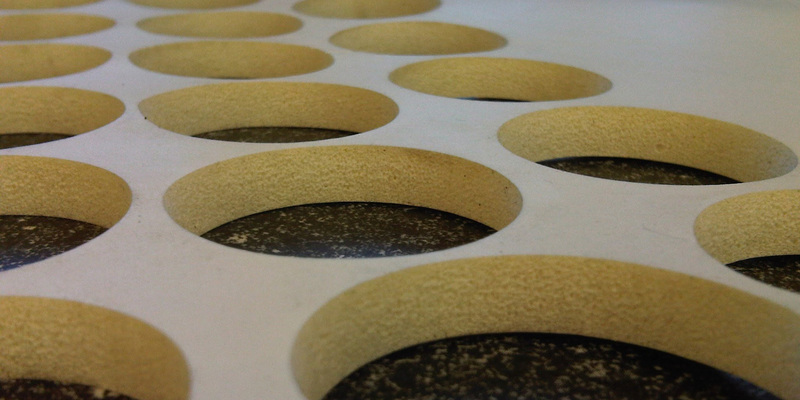 ACF Gaskets are UK based manufacturers of gaskets and seals in a range of rubbers, cork and paper materials. 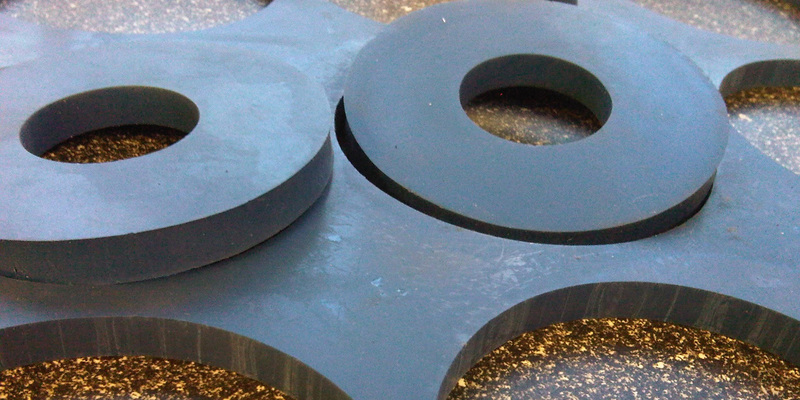 We supply custom gaskets for industries including automotive, aerospace, marine and healthcare. 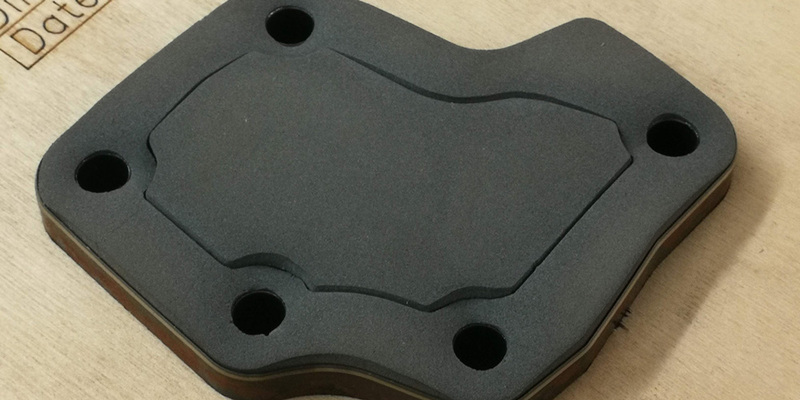 With many years experience manufacturing precision gaskets we can offer our experience to minimise lead time and cost to ensure a smooth process whether producing one-off prototypes of mass production. 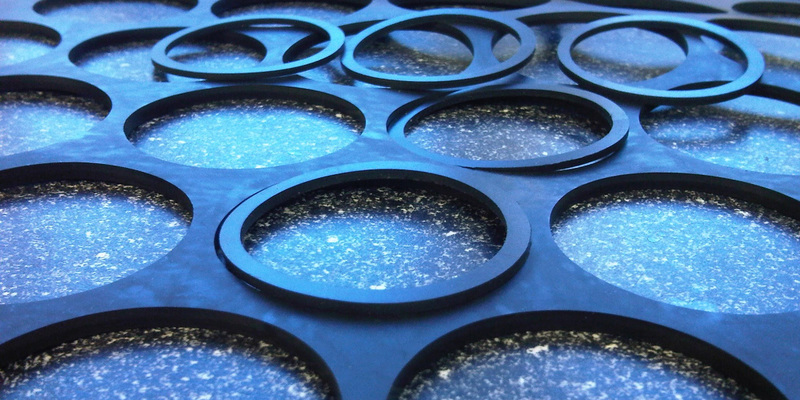 ACF Gaskets can supply gaskets, seals and o-rings to British and European standards, automotive, aerospace, FDA, MOD and WRAS requirements. 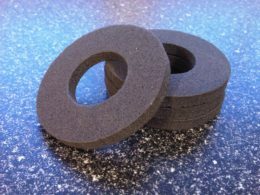 ACF Gaskets manufacture gaskets, seals and o-rings using a variety of different manufacturing methods. 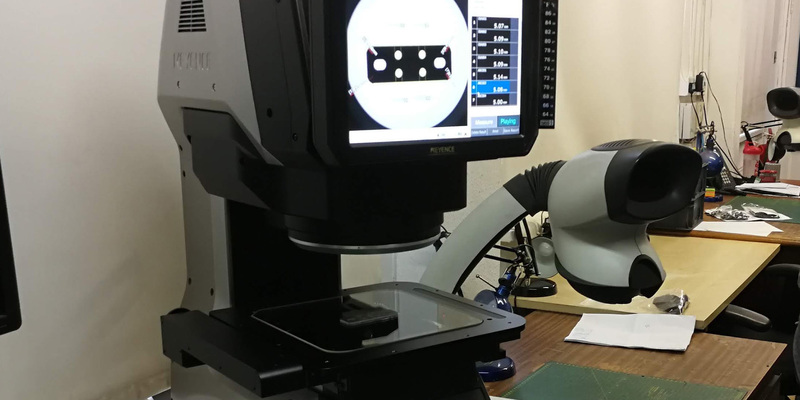 By investing heavily in automated high-volume moulding technology in recent years we can meet varying customer demands. 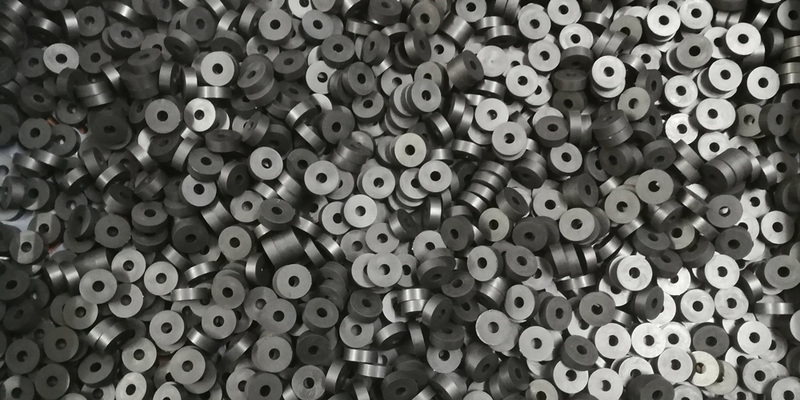 ACF Gaskets has invested heavily in new machinery and technology to provide customers with market leading prices and cost effective gasket and washer cutting solutions. ACF Gaskets are certified to ISO 9001:2015 from UKAS.